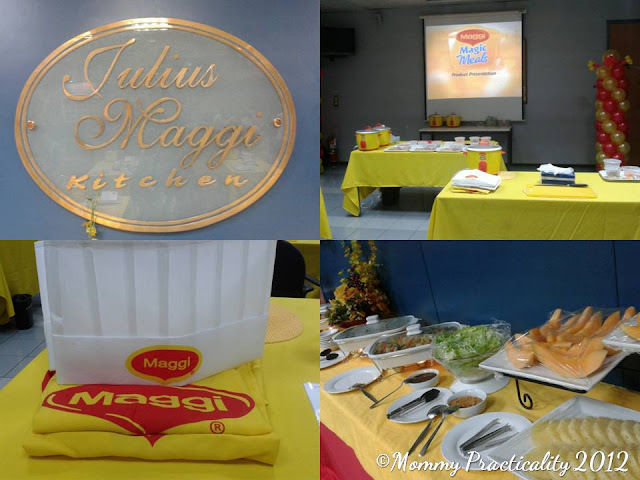 Last November 23, I was one of the lucky few who got invited to witness an exclusive cooking demo of Nestle's Maggi Magic Meals at the Julius Maggi Kitchen, Rockwell Center, Makati City. A buffet welcomed us while waiting for the event to start. Marissa - A mom stuck in traffic while commuting with all her "pamalengkes" in tow was getting frustrated because she needed to come home in time to cook for her family. She started chopping the vegetables using her hands and when the vehicle had to stop all of a sudden, the vegetables were soon found on the faces of the other passengers. lol! 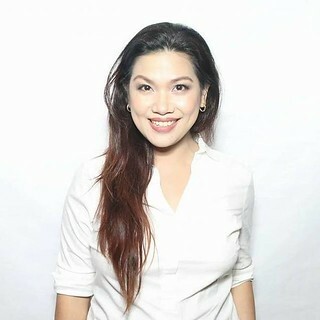 Mary Grace - A full time working mother who had no time to prepare cooked meal for her family so she resorts to taking out fast foods all the time. Mike - A dad whose wife is an OFW prepares fried food to his child all the time. But each time he fries, it's burnt. May - A mother who is pressured to cook delicious food because her mother in law cooks well like there's fiesta. When her husband test-tasted her cooking, he hurriedly bought a roasted chicken instead. Could you relate to them too? Any mothers would want to serve home-cooked meals to their family. But because at present, a lot of mothers are working including myself, home-cooking becomes a real challenge. Thanks to Nestle for for offering an innovative solution that encourages moms and dads to cook more at home. 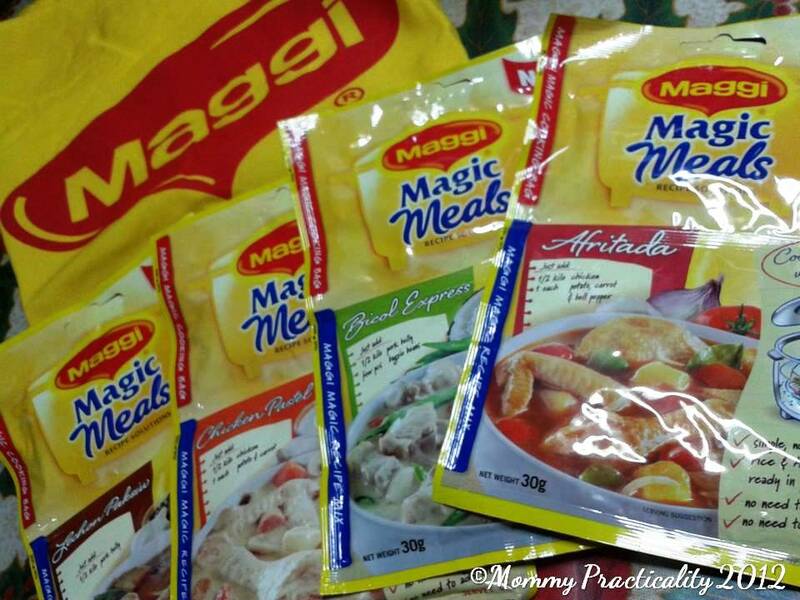 Introducing: Maggi Magic Meals! MAGGI MAGIC MEALS "offers a solution not only through mouth-watering recipes guaranteed to gather the whole family around the table, but more so through an innovative and modern way of cooking that is so easy and efficient, it’s going to make Filipinos want to cook at home more often." 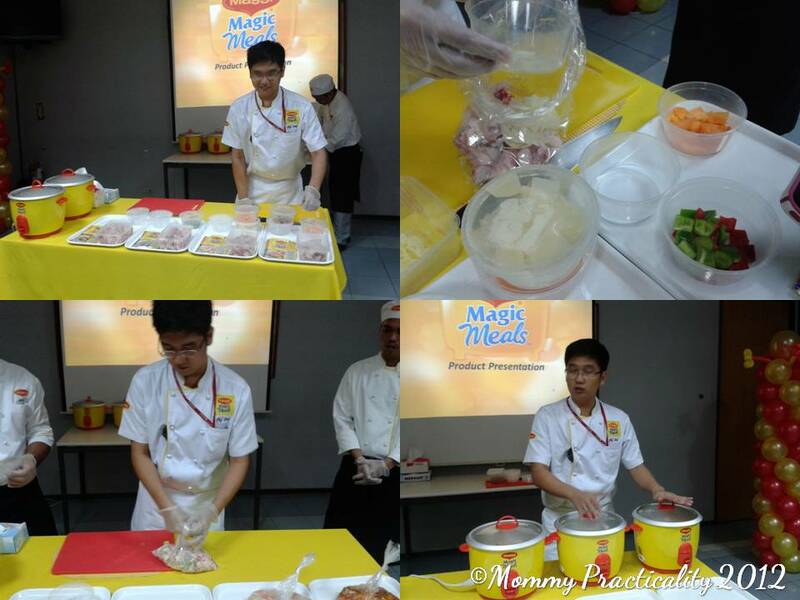 Chef Eric demonstrated how Maggi Magic Meals are prepared. 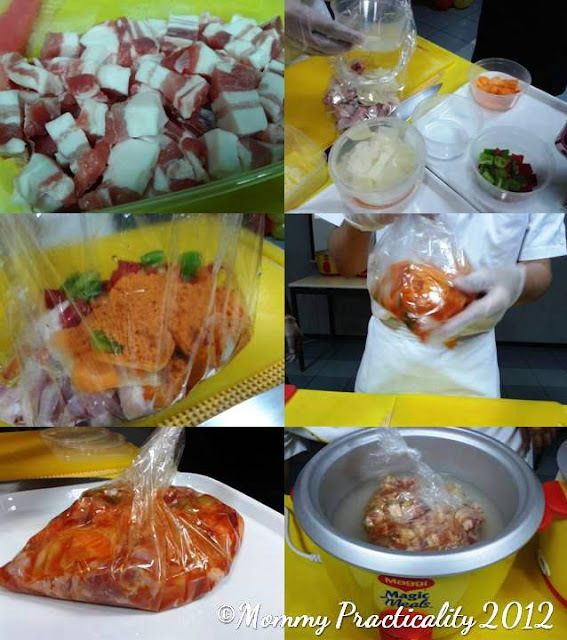 I was surprised to know how easy it was to cook any four of the delectable recipes such as: Chicken Afritada, Bicol Express, Chicken Pastel and Lechon Paksiw using a RICE COOKER! Yes, it's designed to be cooked in a Rice Cooker, which made it a "First in the world recipe solution." Later on, each of the very few invited bloggers were asked to experience cooking it first-hand. 5- Place bag on top of washed rice then cook for 45 minutes. While waiting for the meal to be cooked, we had a puzzle game, which won me a Maggi Umbrella. The taste test part was my favorite! At this time I was very convinced that Maggi Magic Meals taste exactly like how the recipes are prepared traditionally with lesser cost (lesser ingredients, no gas used, no water and soap- for washing pots/pans.) What seemed to be a complicated process of cooking was made quick and simple (using only a rice cooker) with this ingenious recipe solution. "Now anyone can cook!" With this innovation, more mothers like myself, could use the time saved to bond with the family or on Me-time. 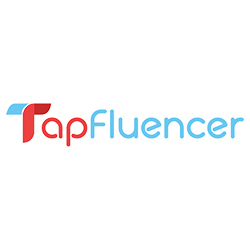 It is practical, economical and time and energy-saver. 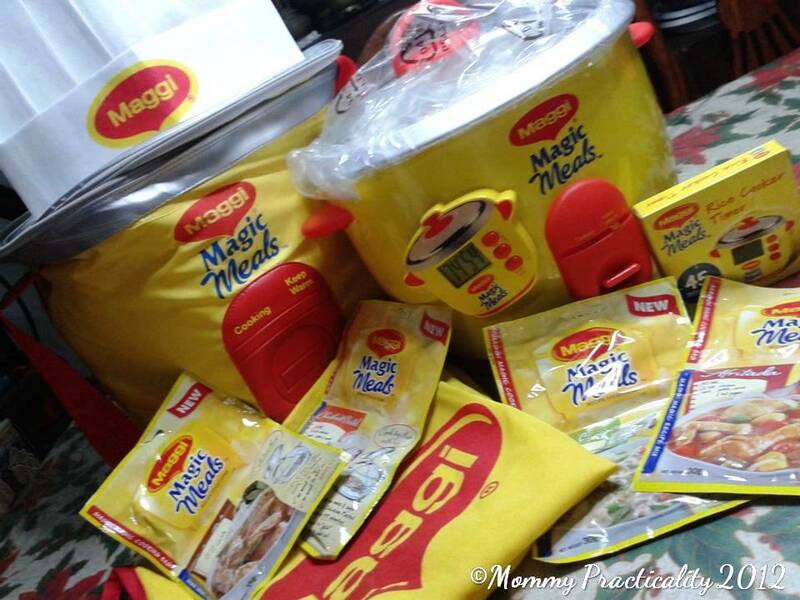 Maggi Magic Meals cooks in 45 minutes using a rice cooker or regular rice "kaldero." Never open the cover of the rice cooker while it's cooking, otherwise, you need to cook for additioanl 15 minutes. Never cook in the microwave. Cut vegetables and meat thinly, while chicken has to be scored) to ensure they are properly cooked. The "Cooking Bag" is made from polyester and is US/Europe FDA approved for cooking. It should be used only once and discarded after use. It is heat resistant and safe in contact with food. 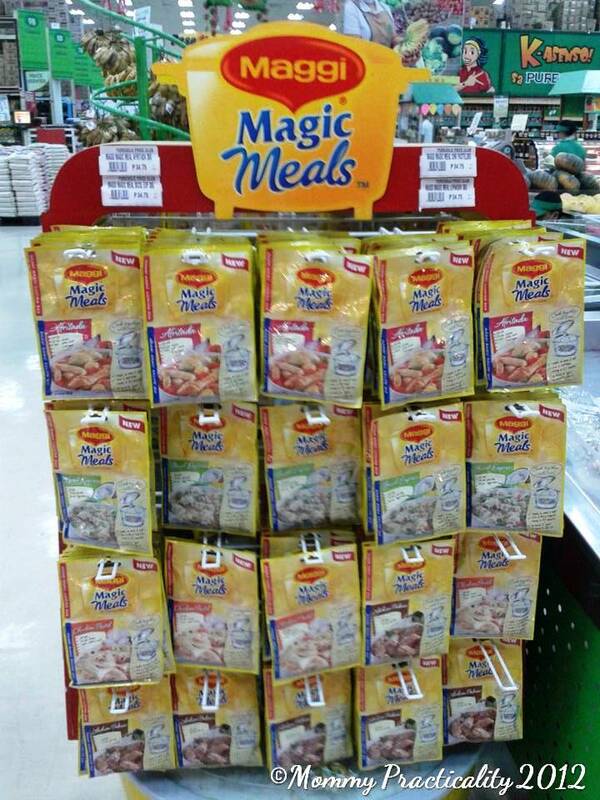 Maggi Magic Meals are available at major supermarkets nationwide for only P35.00/pack. Each pack contains the recipe mix and the cooking bag. One of the best parts of attending the event was I get to take these all for FREE! 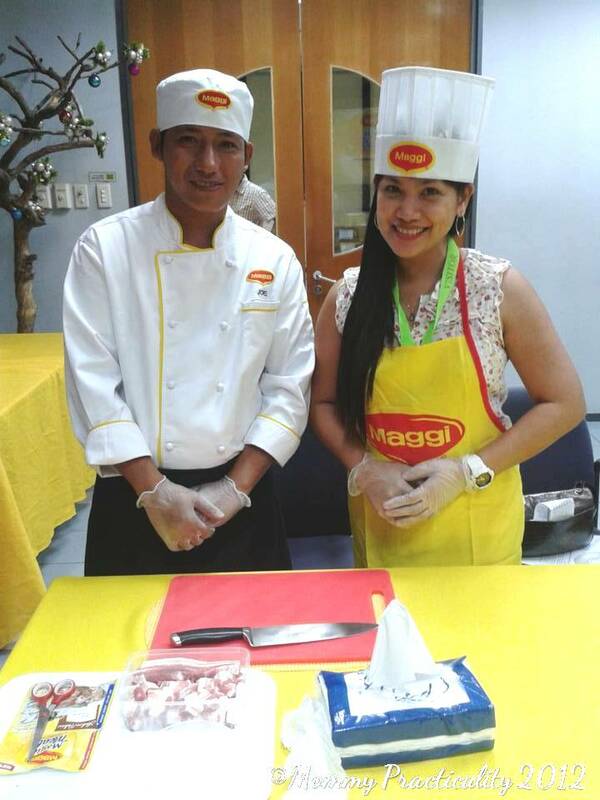 Thanks Nestle Philippines for bringing Maggi Magic Meals to the lives of modern-day homemakers! 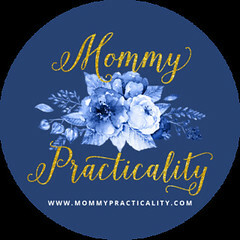 For more information, like them on Facebook or watch their "how-to's" videos on their YouTube channel. Wow lucky you dear to be there. :) More power! 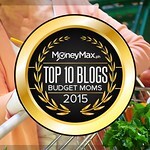 This can really make things a lot more easier and more time with the family. Seriously sa rice cooker? Didn't know it was a versatile cooker. Cool! By the way those white beads falling down, are those snow drops? Saw those in the home page but not when I opened this post. ahh yeah.. sa homepage lang siya I think. :) Those are supposed to be snow. haha! And yes seriously, a rice cooker. :) Working rice cooker. I've heard of this and my mom even bought a pack but we haven't tried it yet. Soon I will. Kung okay to, pati ako pwede nang cook. hehe :) Love the freebies you got! That's a really interesting event. I guess the food taste better after adding the maggi seasoning. I actually bought this (got two actually, bicol express and menudo, I think)! 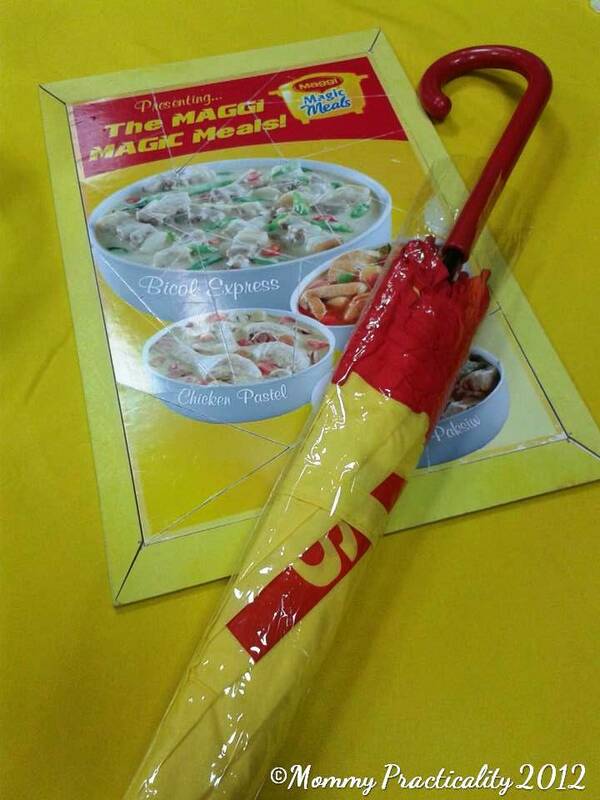 Wow, Maggi has new products pala. Nice naman un rice cooker with timer na. this is rally nice product not only for parents but for individuals who are always on the go. I can't believe the plastic bag is edible. I'm stil wary of it even though it is food-grade. Yes @facebook-780463331:disqus It does taste delicious! As if cooked the traditional way! @a32200bc8b53aeb563260959720ef613:disqus now anyone can cook! :) Try it, sobrang dali lang! Try it, you'll be amazed it tastes exactly how it's cooked traditionally! The Bicol Express variant is my fave! Oh, and you can also try using leftover lechon kawali or liempo for the lechon paksiw. Yummy! I was able to attend the launch last October and got to take home the ubercute rice cooker as well. :) The timer has been so very useful also. i've tried afritada and it tastes quite similar to the conventionally cooked afritada.